The Northern Territory Government has recently announced in the 2017-18 Budget that $500,000 has been allocated to undertake investigations into facilitating the development of a water theme park in Darwin. An international standard water theme park located in the inner Darwin area will encourage tourists to visit the Territory and stay longer while also improving the livability of Darwin. An integrated development could include mixed use visitor attractions such as entertainment precincts, recreational activities, cultural experiences and food and retail outlets. an assessment of the broader economic benefits and outcomes. 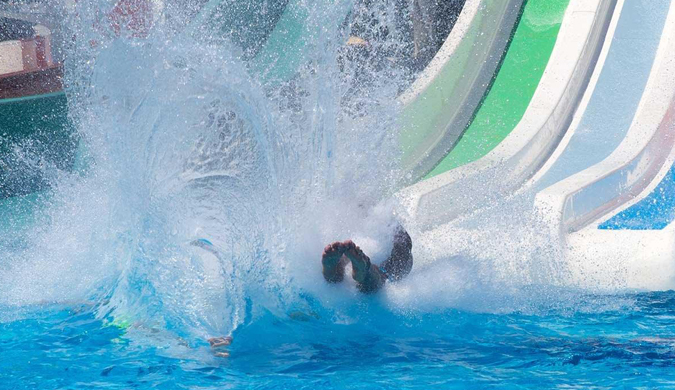 $500,000 has been allocated to investigate the development of a water theme park in Darwin.